In today’s advanced society of machinery and electricity, safety doesn’t always come first. Automobile injuries, chemical fires, and explosions can leave innocent victims with catastrophic burn injuries. These burn victims often face multiple surgeries, and endure unimaginable pain on the road to recovery. A great deal of time can be spent in the hospital undergoing extensive surgical procedures and physical therapy. Whether it’s a thermal burn or chemical burns, the scarring and recovery process can be equally challenging. Burn injury survivors often face severe emotional trauma and psychological stress in addition to their physical injuries. Even after months of recovery, the victims are never the same again. They may suffer from nerve damage, disfigurement, or even limb loss for the rest of their lives. When this unimaginable suffering is the result of another person’s negligence or carelessness, no amount of financial restitution can ease the pain. Taking legal action, however, can help relieve the financial burden and that’s precisely where a personal injury lawyer can help. At The Law Office of Joseph Onwuteaka, P.C., burn injury cases account for one of our many practice areas. Our law firm has been fighting for burn injury victims and their families for over 30 years, seeking settlements and jury awards to pay for your pain, suffering, medical bills and other losses. A burn injury case, as with any case, has elements. Burn injury lawyers must ultimately prove that liability falls on the defendant and the value of the injuries and losses must be proven if the case proceeds to litigation. The actual physical evidence can vary depending upon the case. Some cases may involve flame, fire and heat, while others involve electrical shorts or chemicals that caused a serious burn upon exposure. Proving the value of injury and loss in a burn injury case can be difficult because most jurors have nothing to relate it to. They have never experienced anything even close to what the victim has endured. This is when it is most important to have an experienced attorney who can educate the jury and successfully convey the extent of what the victim has endured. The Law Office of Joseph Onwuteaka, P.C. is not afraid to use demonstrative aids such as pictures, illustrations, or even video, along with other evidence to help enlighten the jury. This is key, as we will work to help the court to understand your pain, suffering, your scarring, your physical limitations that resulted from skin and tissue damage. Yes, you do. You need an experienced attorney even if you have no intention of going to trial. You need someone who can give you a fair and reasonable case valuation that will cover all the damages you are due, including past and future medical expense. You do not ever want to try to negotiate these types of claims on your own. 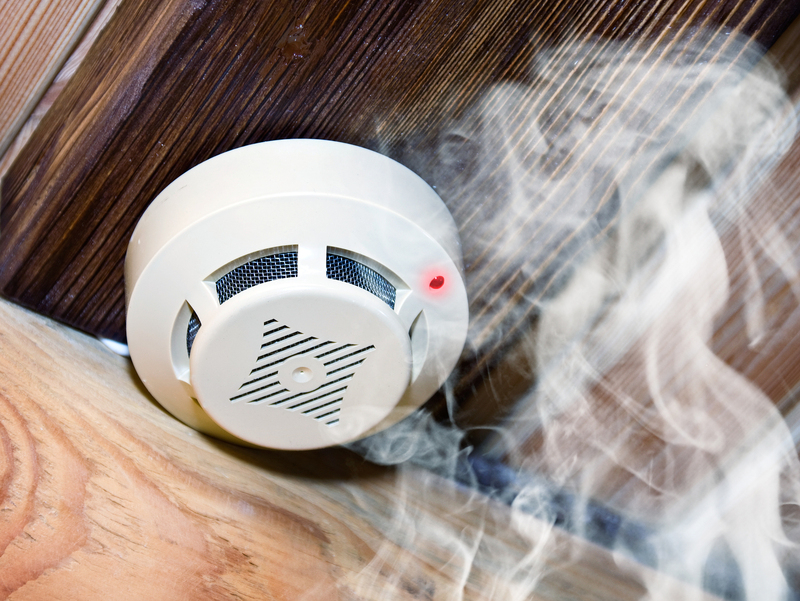 It is a possibility for a reasonable and appropriate offer to be secured before a burn injury case goes to trial, but you do need a professional looking out for your best interest. The insurance adjusters are professionally trained to minimize your claim, no matter what they tell you. Do not ever give any sworn statements or sign any type of paperwork without your attorney present. You could be signing away your rights. What damages can be recovered in a burn injury case? The damages available in a burn injury case are usually dictated by the severity of the burns and the circumstances surrounding the accident. Of course, every case is handled on an individual basis and the laws governing these cases are different in every state. Since most burn injuries are borderline catastrophic and the specialized medical care is incredibly expensive, these types of cases can involve quite a bit of money. Here is a list of some common damages that can be recovered in a burn injury case. If the defendant exercised particularly reckless conduct, and the victim suffered extensive injuries because of such conduct, the jury may award punitive damages. Punitive damages are reserved for more audacious behavior on the part of the defendant because it is used to deter similar actions in the future. Do my burn injuries have to be severe to file a lawsuit? Not necessarily. Burn injuries are already painful and expensive to treat. You do not need to have third degree burns to file a lawsuit. If you, or a loved one, have sustained burn injuries as a direct result of someone else’s negligence you may be able to recover financial compensation. The severity of your injuries will directly affect the amount of compensation you may be due. If you find yourself in this situation and you are unsure if you should file suit, it is always best to seek legal counsel. 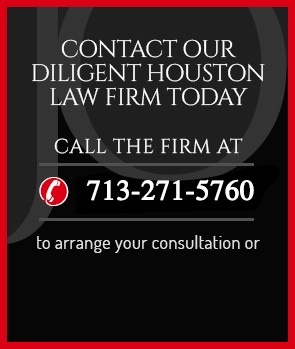 If you’re seeking a Houston personal injury lawyer for help with your case, The Law Office of Joseph Onwuteaka, P.C., can listen to your story and advise you of your options so that you can make an educated and informed decision about how to proceed. What if I was partly to blame for the accident that caused my burn injury? You may still be able to file suit if you were injured in a motor vehicle accident but were found to be partially at fault for the accident. A thorough investigation will determine the percentage that you were likely at fault in your accident. If the accident is determined to be less than 50% your fault, than you may still be able to recover damages. In these types of cases, the damages you would typically be awarded are reduced by the percentage you were at fault. If a jury determines that the damages in your case are worth $500,000, and an investigation determines that you were 40% at fault for your accident, then you would likely be awarded 40% of $500,000. How important is insurance coverage, or a lack thereof? Insurance coverage is vital in cases like these. The high price of medical care and extensive damage in these types of cases makes them very expensive. You may have a valid claim, and even a judgement, against a person or a company that directly caused the fire responsible for your injuries. Insurance coverage is likely the only way that you can really recover any type of financial compensation from them. If they do not have the proper coverage in place, it may be impossible to collect damages. If you were burned in an accident caused by the negligence or willful disregard of another person, contact the Law Office of Joseph Onwuteaka, P.C. today. We will listen to your story, help you preserve your rights, and present you with all of your options. Call (713) 271-5760 or contact us online to schedule a free case evaluation with an experienced, aggressive Houston burn injury attorney. We work with clients suffering from minor to severe burns, including chemical burns. Our firm’s Houston personal injury lawyers can help with a broad range of injury types, including brain injuries, construction accidents and other workplace accidents, slip and falls, car accidents and beyond. The Law Office of Joseph Onwuteaka, P.C, has an experienced staff that has been successfully handling burn injury cases and demanding justice for victims for more than three decades. We will get you the financial compensation that you deserve. Call us today to arrange a free consultation session.